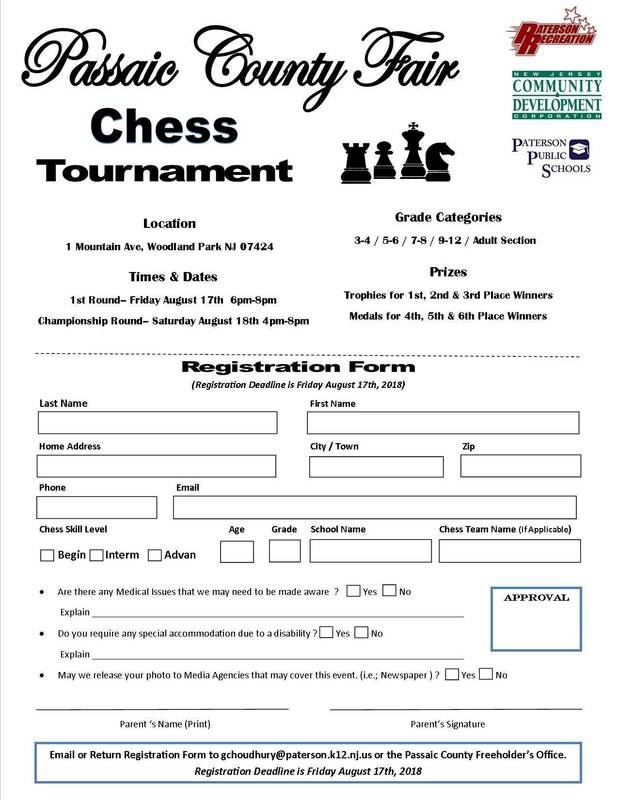 We are taking sign ups for our Chess Tournament that takes place at the County Fair. We take kids from grades 3-12, and for the first time have an adult portion for the tournament. YOU DO NOT NEED TO BE AN EXPERT TO PLAY. 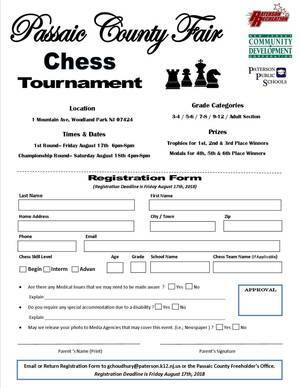 The Tournament will have a chess master on location to teach people how to play the game.